Adding a conservatory to your home has many benefits, whether it’s adding value or increasing space, they are always a great addition to your home. However, knowing what different types of conservatories are available, and the many aesthetics and designs they come in is essential to ensure you have chose the best Conservatory for you. In this week’s article, we discuss ‘The Top 5 Most Popular Conservatories’ read for more. Before buying a certain conservatory that you think would perfectly suit you, we thought it was best if we came up with some top tips on how to go about choosing a conservatory, look below to see what we have come up with! The tips above are comprised to give you some tips on what to keep in mind when you are looking for a conservatory in Milton Keynes or any other areas across the UK. Now that you know what to consider before making any decisions, it’s now time to actually start thinking about what Conservatory you want to go for,so we have put together a lift of Conservatories we have found to be popular choices throughout the years. 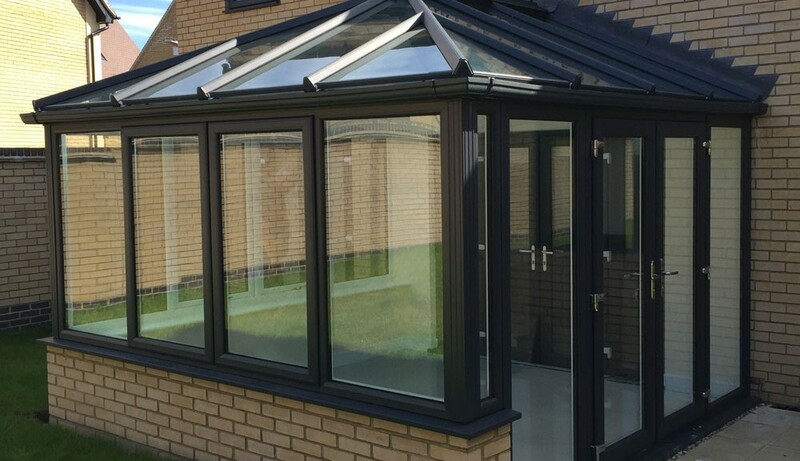 One of the most popular choices when it comes to conservatories are the ‘Combination Conservatory’, it is normally described as a mix between a Victorian Conservatory and a Lean-To Conservatory. These conservatories are combined to fully maximise a room creating more space in your home. This type of conservatory is extremely popular with those with larger families. Beautifully designed, the ‘Gable Conservatory’ has been a very popular choice for many years now. Although more suited for an older property, its unique features are designed to suit any home, modern or traditional. Also known as a ‘Sun Room’ the ‘Lean-To Conservatory’ is top choice amongst many. It has a much more modern design and is perfect for adding space to the home. First introduced in the 18th/19th century, the Edwardian/Georgian Conservatory has proved to be timeless because of it’s vast amount of popularity till this day. The ‘Edwardian Conservatory’ brings a contemporary feel to any home, and it’s unique rectangular shapes means you can add much more furniture and makes everything look much more organised. ‘Victorian Conservatory’ has a gothic inspired design and is an extremely popular and common design in many homes. This type of conservatory can look fantastic on every home and is well suited to various styles. Well, there you go! Our top 5 most popular conservatories, we hope that this article has been insightful and helpful when going making the decision about choosing a conservatory for your home.